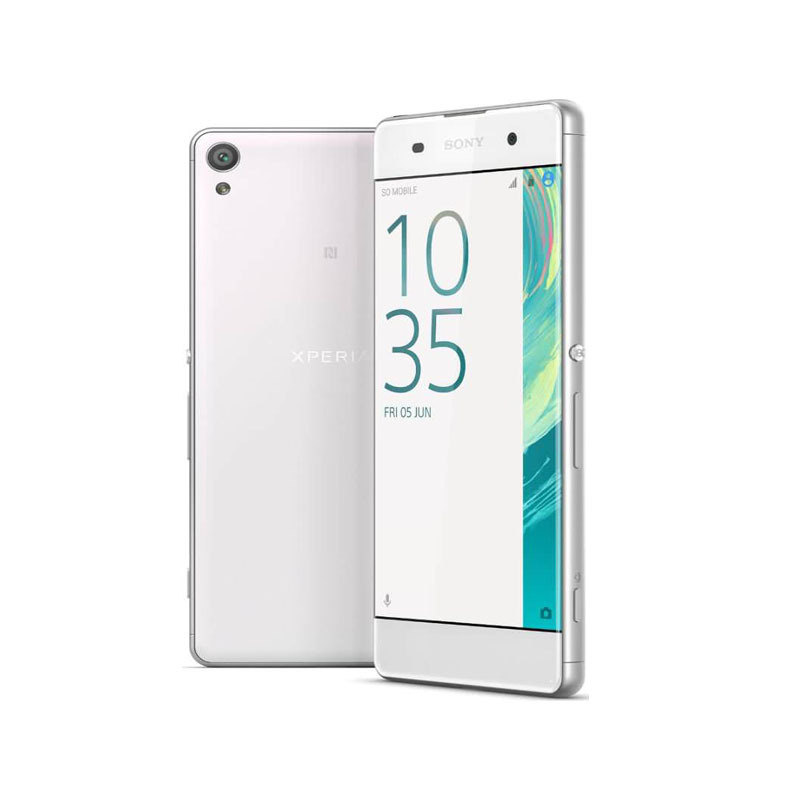 Sony Xperia XA is a sleek looking smartphone that has an all-metal build with a rounded frame. The phone sports a 5-inch curved glass display having a resolution of 720 x 1280 pixels. The dimensions of the phone are 143.60 x 66.80 x 7.90 (height x width x thickness) and weighs 137 grams that is slightly on the lighter end. In the photography domain, Sony presents a 13-megapixel camera that features Hybrid Autofocus that helps capture sharp images. This attribute of the camera allows you to focus on an object while it judges the motion and avoids blurring when the image is taken. The camera sensors that have been equipped in the phone with the LED flash improves low light capabilities. The company has also thrown in an 8-megapixel front snapper for selfies and video calling. 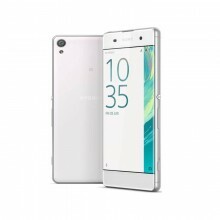 The Sony Xperia XA runs Android 6.0 Marshmallow out-of-the-box with the company s UI on top of it. The handset is powered by a 64-bit octa-core processor to handle multi-tasking; the MediaTek MT6755 chipset being clubbed with 2 GB of RAM. The handset also has 16 GB of internal storage to store media and apps. The storage can be further expanded up to 200 GB via a microSD card. The phone packs in a 2,300 mAh non-removable battery which supports the Quick Charge feature, a fast charging technology. Sony claims 5.5 hours of battery life in just 10 minutes of charging. Connectivity options of the smartphone include Wi-Fi, Bluetooth, GPS, FM, 3G, and 4G LTE. The phone is available in four colour variants: Graphite Black, White, Lime Gold, and Rose Gold. The colour of the device isn t just present on the rear but spreads onto the panels as well as the front. The camera, power, and volume buttons are placed on the left panel of the phone. देखीये आनेवाला नोकिया फोन: ६जीबी RAM, १२८जीबी मेमरी ! जानिए कौन से देश में है सबसे अच्छी मिलिटरी टेक्नोलॉजी !